Free Haircut: Offer valid 5/5/16-5/31/16. Winner will be drawn at random on 5/31/16 and announced on 6/1/16. 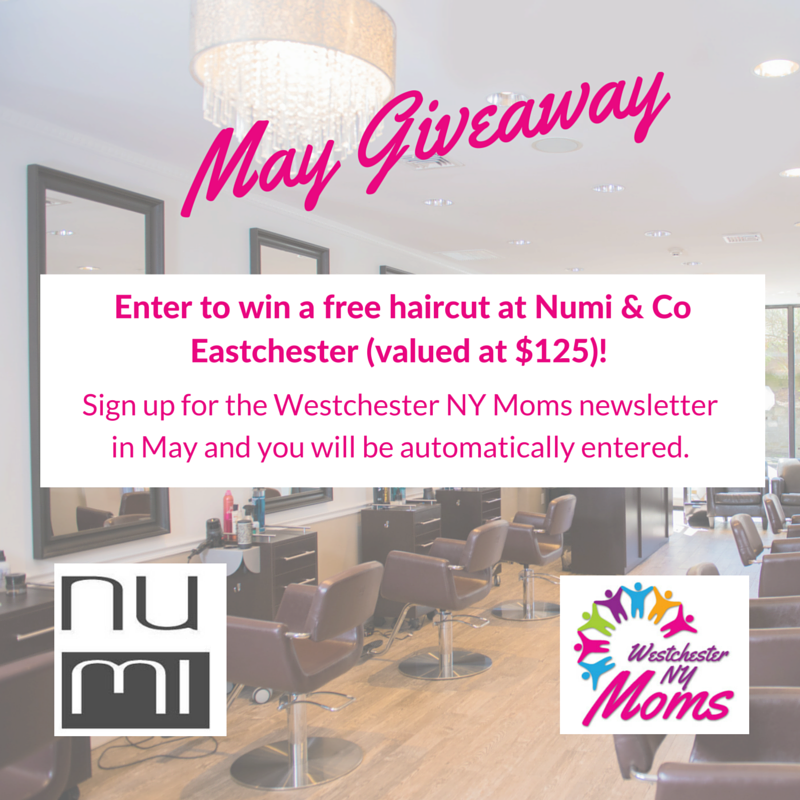 Free haircut will awarded via a gift certificate from Numi & Co on 6/1/16. Certificate will be sent via email. Exclusive 20% Off: Applicable to any service in the month of May 2016, new clients only. 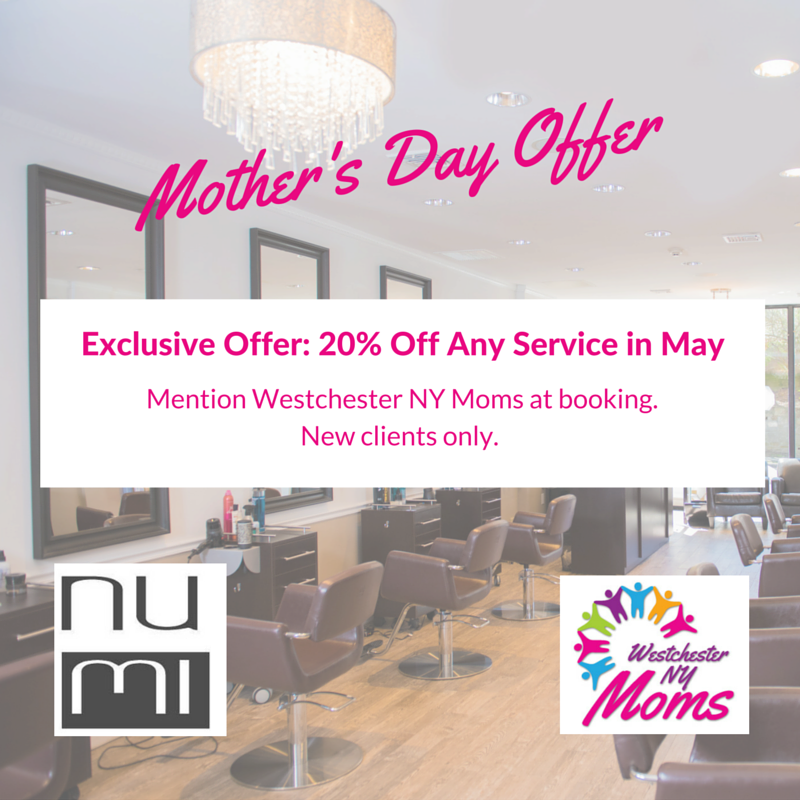 Must mention Westchester NY Moms at time of booking.